2020 Stellar 3218LK 5th Wheel Toy hauler by Eclipse RV with Generator! *There is 18 feet of cargo space! With 76" under the rear bunks in the up position! 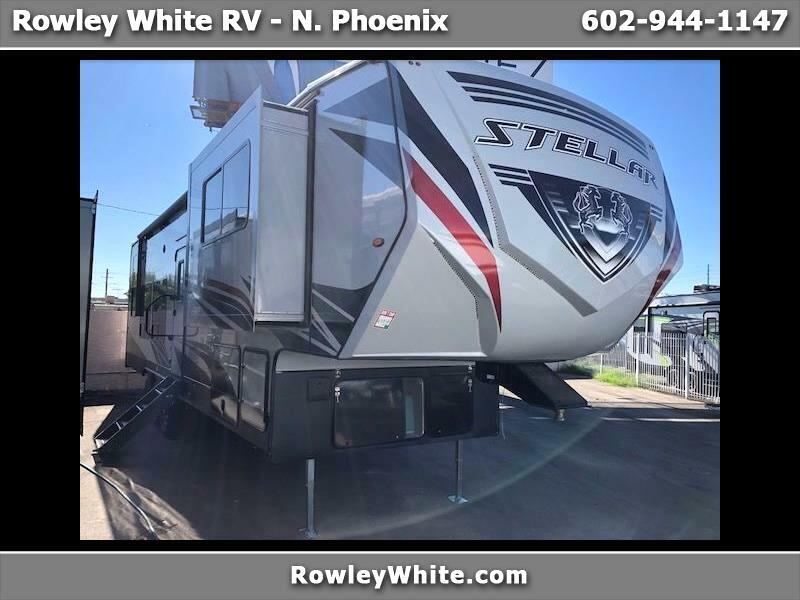 We have lots of toy haulers, motorhomes, 5th wheels and travel trailers to choose from -- visit our website at rowleywhite.com to see our full inventory.